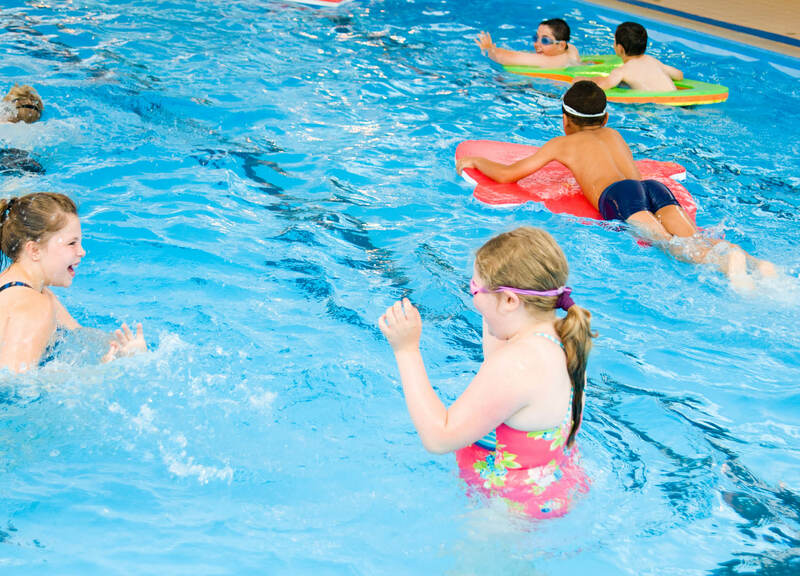 Friary Grange Leisure Centre offers a six lane 25 metre swimming pool which is perfect for those looking to swim for fun, swim for fitness or even learn to swim with our fantastic swim school. Friary Grange offers you a six lane pool which available to all, seven days a week. · a gentle swim can burn over 200 kcal in half an hour and regular weekly swimming can lead to improved sleep patterns & lower stress levels. · swimming provides an all-over body workout and uses all of your muscles to propel you through the water. · swimming for fitness is a great way to tone up your body or control your weight as part of a healthy balanced lifestyle. even half an hour of gentle swimming can burn more than 200 calories, while a fast front crawl can burn as many calories as an 8mph run! · regular swimming sessions can help to improve your overall health and strengthen your heart.